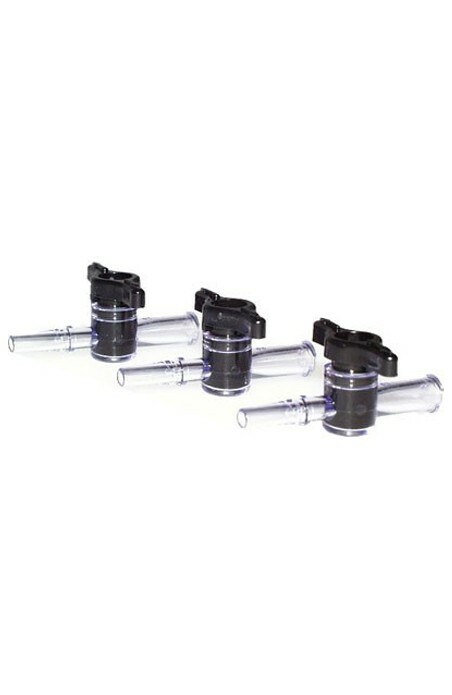 The Classic On/Off Valve 3 Pack is a convenient accessory to have on-hand if you own a Personal Mister from the Classic Series. The Classic On/Off Valve 3 Pack is a convenient accessory to have on-hand if you own a Personal Mister from the Classic Series. Whether the valve got stepped on, sat on or damaged in any way, it can be replaced in a matter of minutes!